Whether you’re managing a grant, scholarship, fellowship, or any other program, effective communication with applicants is critical. But there’s a common roadblock: lack of time and resources. In this webinar, we cover best practices to help you provide timely updates to your applicants – keeping them engaged, informed and on track – without adding work to your plate. 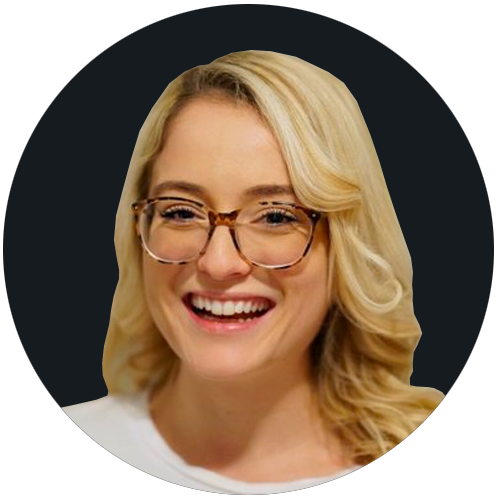 Sarah has been with SurveyMonkey Apply since 2017 and leads the Customer Success Team. She has an extensive background in consulting services for organizations across the public, para-public and private sectors. 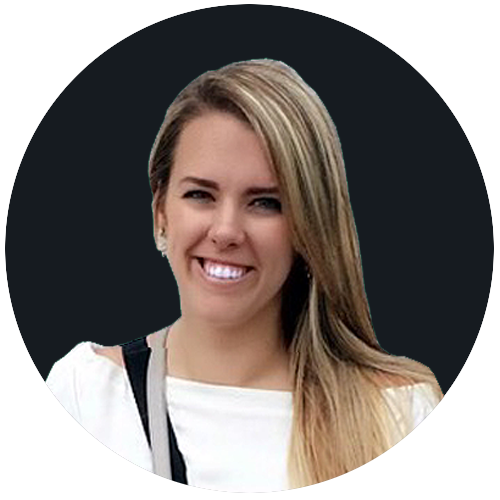 In her day-to-day, Sarah connects customers new and old with valuable services, solutions and offerings that help them to scale and achieve their mission faster and more efficiently.